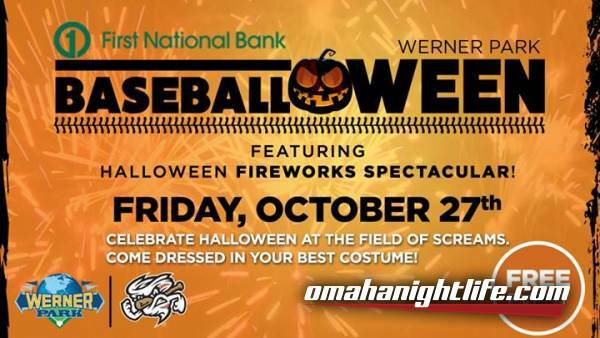 The Storm Chasers' sixth annual Baseballoween event returns to Werner Park on Friday, October 27 thanks to First National Bank! 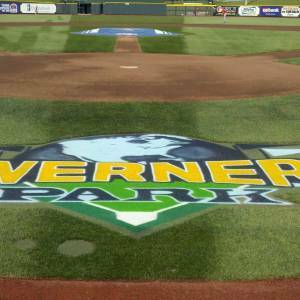 Fans will also be able to sit on the outfield grass to watch a showing of Monsters Inc. on the Werner Park videoboard. A Fireworks Spooktacular will also take place beginning at approximately 8:20 pm CT.
More information can be viewed online at www.omahastormchasers.com/baseballoween.